admiticket was designed and built by event organisers for event organisers. Online ticketing is a phrase that makes selling event tickets online sounds so simple.. And so it should. 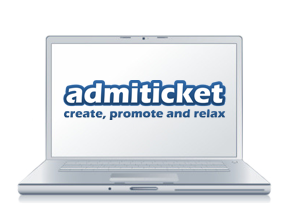 admiticket is designed for you to be just that: simple, easy-to-use and the most effective ticketing solution online. A vital modern day approach needed for any event success. "Social commerce" is the new buzz phrase, and it isn't hard to see why. 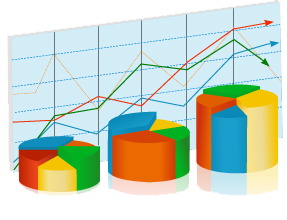 If you have ever wondered how social networking could benifit your events, or even if you are already aware of it's influential powers, we provide you with all the neccessary tools to connect & monitor how your events sales are being influenced by your social network savvy attendees. One of the key steps putting you a step closer to being able to relax. Our customer service team will handle all order enquiries on your behalf. With this being the case we ensure our customer service team are the most polite, courteous and efficient ticketing team in the business. Whether you are running a one off event on a single date or an event across multiple dates (be they conjoined or separated), admiticket makes it as easy as selecting as many additional dates as you require. Designed to keep you up-to-date with your event performance every second of the day. See real-time important sales data ranging from total revenue, order breakdowns, average order size, attendee location and ticket transfers. Why not set up some promotional buttons for your sponsors or affiliates ? By doing so you will also be able to track what potential attendee traffic they bring to your events and how many of those went on to buy a ticket. 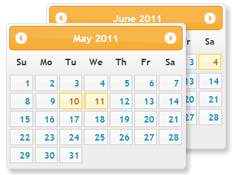 Take complete control over what attendee information is collected during your events. 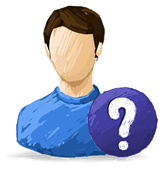 Ask your attendees custom questions, learn more about them and find out what they think and want. admiticket is designed for fast and easy access to your attendee data in once place. If you have ever wished you could organise an event, track ticket sales, see who influenced ticket buys, learn which of your marketing campaigns is letting you down, and wondered if you could identify and reward your most important attendees.. well now you can.